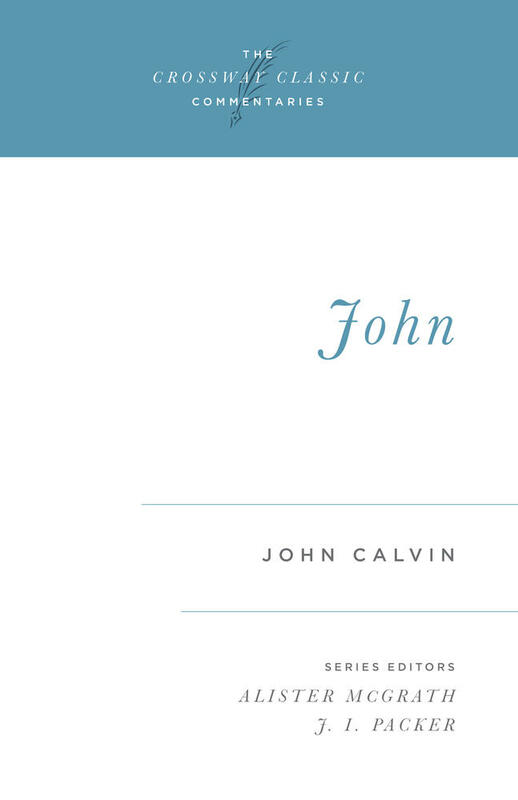 Today we’ll hear from John Calvin (1509–1564) on John 1:1. In this introduction the evangelist asserts the eternal divinity of Christ, telling us that he is the eternal God who “appeared in a body” (1 Timothy 3:16). The intention is to show that mankind’s restoration had to be accomplished by the Son of God, since by his power all things were created, and he alone breathes life and energy into all creatures so that they remain as they are, and since in mankind he has uniquely shown both his power and his grace. Even after the fall of Adam he has not stopped being generous and kind to Adam’s descendants. This teaching is very necessary. Since we should only seek life and salvation in God, how can we put our trust in Christ if we are not sure of what is taught here? The evangelist therefore assures us that when we believe in Christ we are not moving away from the one eternal God, and also that life is now restored to the dead through the kindness of Christ, who was the source and cause of life when mankind was still sinless. The evangelist calls the Son of God the Word simply because, first, he is the eternal wisdom and will of God; and secondly, because he is the exact image of God’s purpose. Just as men’s speech is called the expression of their thoughts, so it is not inappropriate to say that God expresses himself to us by his speech or Word. The other meanings of the Word are not so appropriate. The Greek certainly means “definition” or “reason” or “calculation”; but I do not wish to enter into philosophical discussion beyond the limits of my faith. 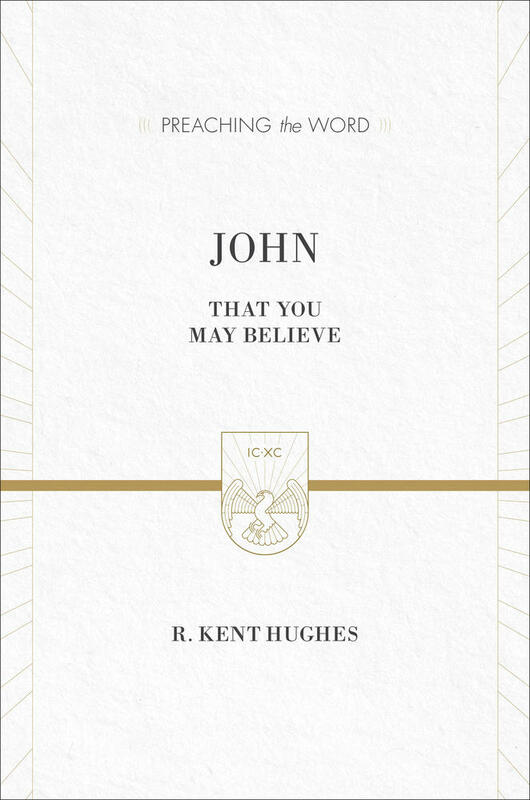 And we see that the Spirit of God is so far from approving such subtleties that in talking with us his very silence proclaims how sober we should be in our intellectual approach to such high mysteries. 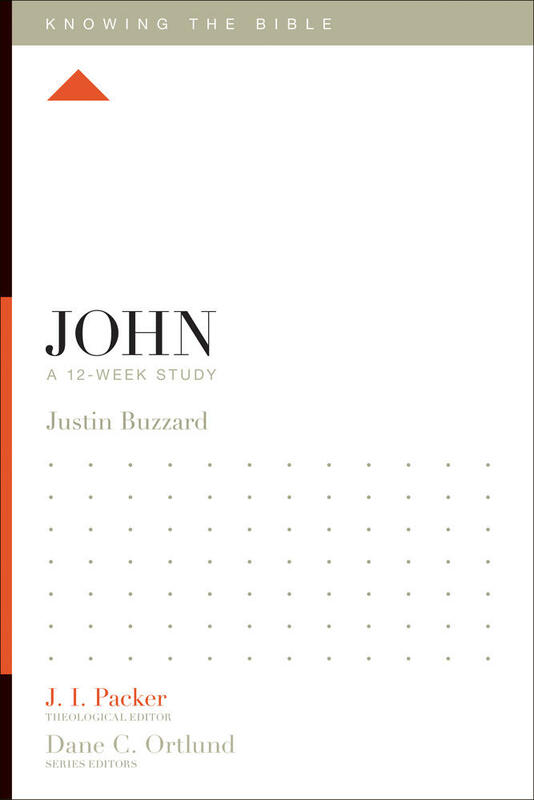 This Crossway Classic Commentary encapsulates the basics of the faith, including Christ's nature and the profound meaning of his presence and work on earth. Now, since God in creating the world revealed himself by the Word, he had previously had Christ hidden in himself. Thus the Word has a double relationship, to God and to men. 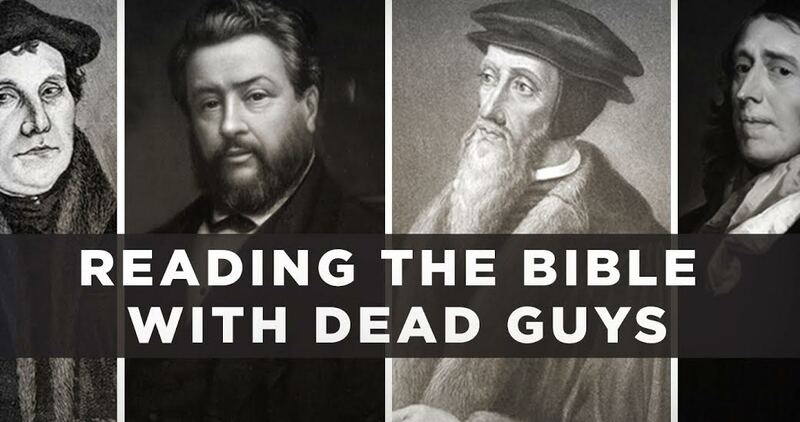 Servetus imagines that the eternal Word came into being only when Christ was active in the creation of the world. As if he had not been active before his power was made known by his visible work! 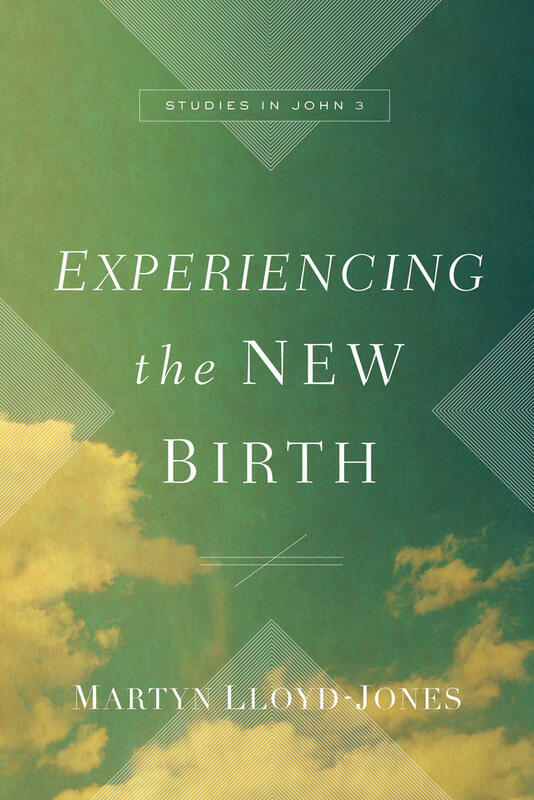 The evangelist teaches something quite different here, for he does not ascribe a temporal beginning to the Word but says that he was from the beginning and thus transcends all times. Augustine is therefore right when he reminds us that the beginning mentioned here has no beginning. For although in a natural sequence the Father is before his Wisdom, yet those who imagine any point of time when he preceded his Wisdom deprive Christ of his glory. And this is the eternal Son who, extending back for an infinite time before the foundation of the world, lay hidden in God (if I may put it like that) and who, after being dimly outlined to the patriarchs under the law for a long succession of years, was at length shown more fully in a human body. 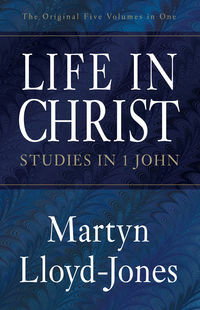 This article was adapted from John Calvin’s commentary on John, part of the Crossway Classic Commentaries series edited by Alister McGrath and J. I. Packer.